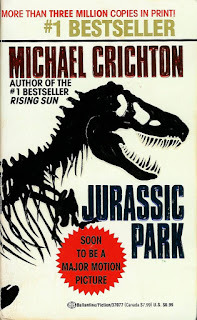 I've shared the story before; Jurassic Park is one of the first films my son ever saw. Correction, make that 'didn't see'. Less than six months old, he basically slept through the entire movie when my family saw it in a San Fernando Valley theater in the middle of a summer's day in 1993. Yes, he even slept through the crazy noisy bellowing T-Rex and screeching velociraptor parts. He gets that from my husband's side of the family; those Carters can sleep! Me? I wake up when the wind blows a stray leaf against my window pane. For years when my husband was away filming on location, I slept with the lights on and a baseball bat by my side. 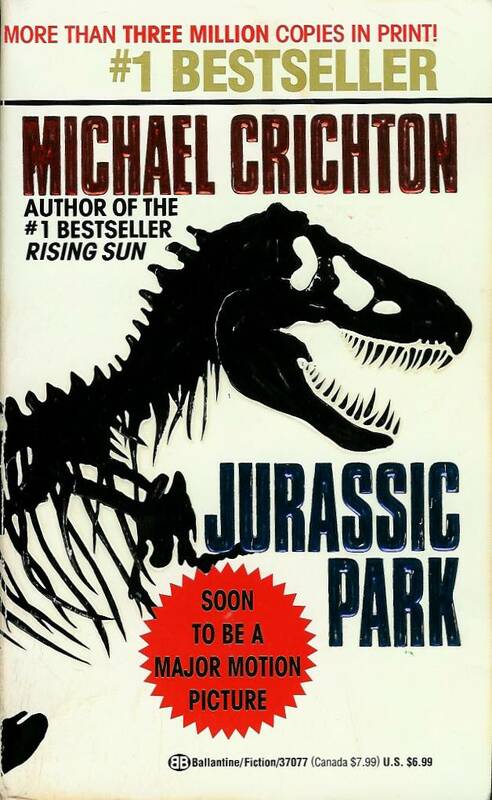 Since Jurassic World is opening in a few days—June 10th through 12th most everywhere in the world, except Japan, where they have to wait until August—today's Saturday Matinee is the original Jurassic Park movie based on Michael Crichton's bestseller. What's cool is you can watch it this afternoon plus it's on TV this week and next on a load of channels. Check out the schedule, see what fits yours. But no worry, you can always catch it on Google-Play, Amazon, iTunes and M-Go, whatever that is. 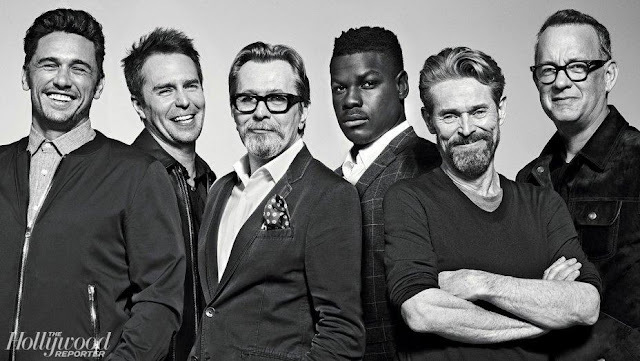 At this point I've lost count of how many times I've seen the film, mostly with my boys. The Oscar winning film (sound, sound f/x editing and visual f/x) has achieved classic status for me because after all these years, and however many viewings, it still holds up. But it wasn't just the special effects that made this movie special; it was the characters. 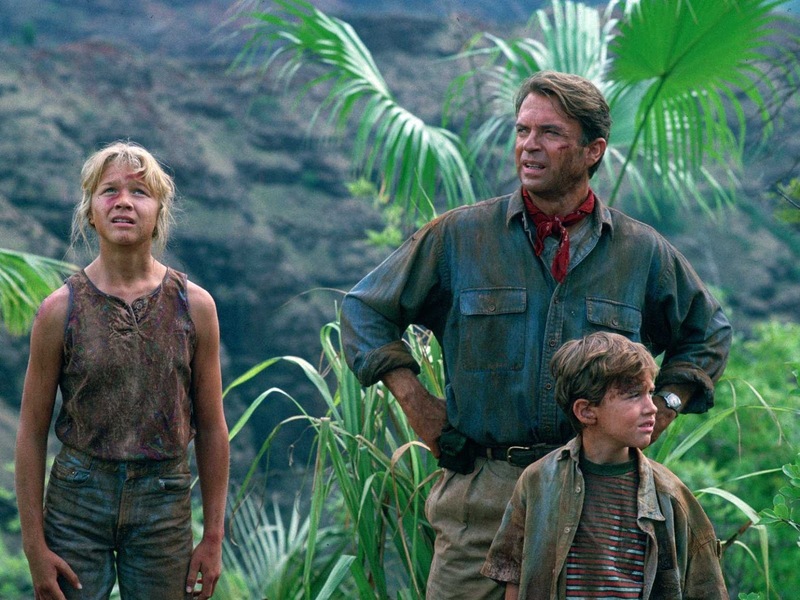 Sam Neil's paleontologist Dr. Grant and the potential love interest with Laura Dern's Ellie. Jeff Goldblum's frenetic chaos theory flirt. Park owner Richard Attenborough's delusional wishful thinking and dawning realization that his little dinosaur park was a big mess and that he'd put his own grandkids in danger. Those kids, that big sister and her little brother, and how they banded together, and conquered their fear. Wayne Knight, who we know better as Newman, as the double-dealing bad guy who really gets his comeuppance. We had whole relationships with all the characters which made the dinosaur attack all the more powerful. 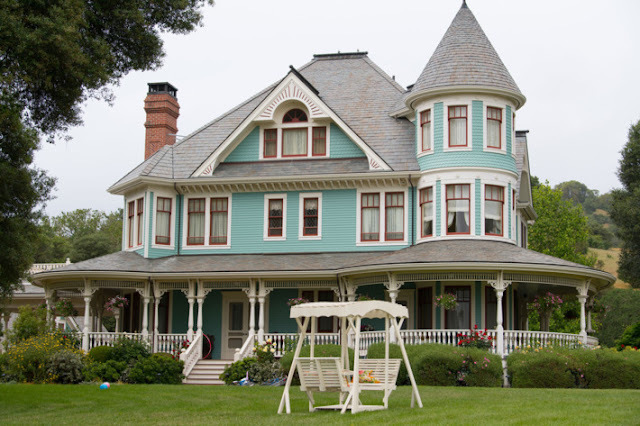 Whether we whooped and giggled guiltily when the T-Rex tears the outhouse, and the annoying, smarmy lawyer inside it, to pieces or bit our nails worrying about those kids trapped in the kitchen, we were invested. Hopefully the newest iteration, Jurassic World starring Chris Pratt and Bryce Dallas Howard will keep that in mind. 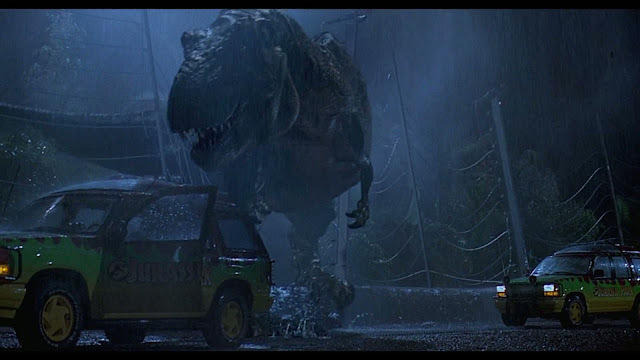 Even with today's more advanced technology the first sight of those dinosaurs in the original Jurassic Park remains almost magical. Back in the day, we really hadn't seen anything like it. How'd they do that!?! We shook our heads with wonder. We're all of us, the entire worldwide movie viewing audience, so much more sophisticated now, our expectations are way up there in the stratosphere, especially when it comes to Special FX heavy films. We've seen it all. 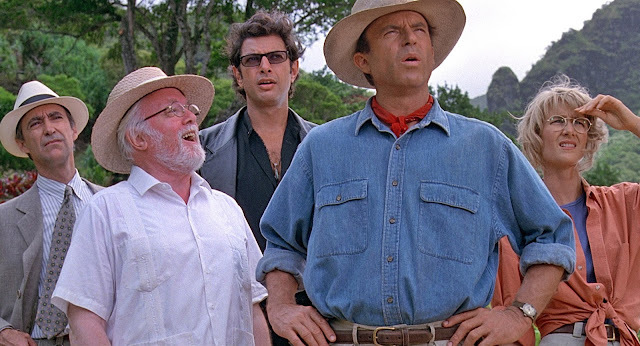 Jurassic World, in 3D, has a lot of hype to live up to. As for me, I'm not sure I'm ready for the dinos to come growling, the great maws open wide, right in my face, and leaping into my lap, I don't know if my heart can take it. My baby, now a strapping twenty two year old, will be in a theater seat somewhere, I'm sure, but I won't be with him. 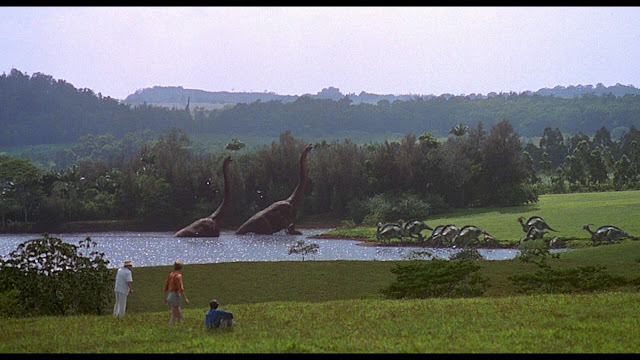 For now, I'm content with the original, the somewhat softer, safer look at a re-animated dinosaur world. It's scary enough. I don't want to have to put that baseball bat back beside the bed. Here are both trailers, just for the 'fun' of it! Happy Saturday.